Figure 1 Superposition of monomers from independent crystal structure determinations of Apo2L/TRAIL taken from complex structures with DR5, showing the variations in loop conformation. Monomer A (Hymowitz et al. ) is rendered in light gray; monomer B (Mongkolsapaya et al. ), in medium gray; and monomer D (Cha et al. ), in dark gray. Figure 2 Crystal structure of Apo2L/TRAIL (light gray) bound to the ECD of DR5 (dark gray and black) (Hymowitz et al, ). Residues 132 to 143 of Apo2L/TRAIL are disordered and shown as small balls. The internal zinc ion is shown as a small dark sphere at the tip of the Apo2L/TRAIL trimer. The side chains of Apo2L/TRAIL residues Tyr 216 and Gln 205 are shown in close-packed rendering for one protomer (in gray). dramatic and functionally relevant difference occurs in the EF loop of Apo2L/TRAIL in the structure by Mongkolsapaya et al. , for which the lack of zinc resulted in a different, less ordered conformation than that seen in the other two structures. As indicated above, zinc is required for maintaining the structural integrity and activity of Apo2L/TRAIL, and the conformation observed in the structures by Hymowitz et al. [6,7] and Cha et al. likely represents the native conformation. Figure 3 Superposition of the Ca traces of ten independent DR5 structures. The three chains from Hymowitz et al. are shown in light gray; one chain from Mongkolsapaya et al. , in medium gray; six chains from Cha et al. , in dark gray; and TNF-R1 from Banner et al. , in black. 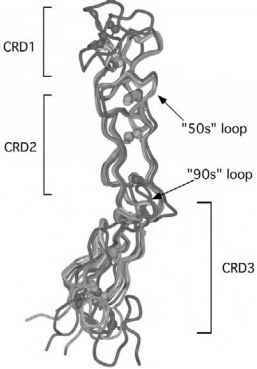 The DR5 chains were superimposed using the Ca atoms of residues 22 to 101 (the ordered portion of CRD1, all of CRD2, and the first loop of CRD3). 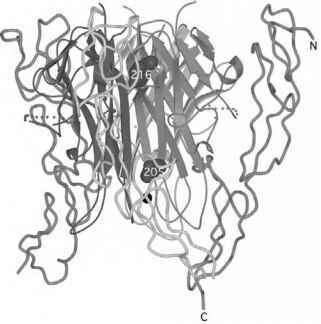 TNF-R1 was superimposed on DR5 using the Ca atoms of the structurally equivalent residues in CRD2. domain (ECD) of DR4 or to one of its decoy receptors would reveal if variation in CRD3 orientation is a common feature of other Apo2L/TRAIL receptors. Much interest has centered on a possible role for the unusually long AA' loop of Apo2L/TRAIL (residues 130 to 150). In the structures by Hymowitz et al. and Mongkolsapaya et al. , this loop turns away from the receptor at residue 131 and becomes poorly ordered. In contrast, in the structure by Cha et al. 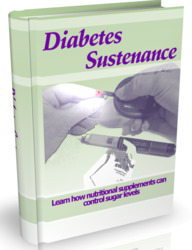 residues 130 to 135, while still poorly ordered, are in a different conformation, allowing for additional contacts to DR5. 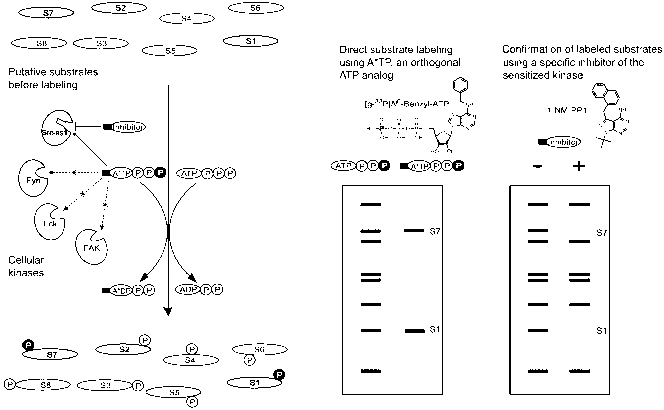 However, in this model there appears to be insufficient space between DR5 and Apo2L/TRAIL for the disordered part of the chain (residues 136 to 145) to fold back across the protein, suggesting that the conformation of the last few marginally ordered residues in this model may not be biologically relevant. In all three structures, the rest of the AA' loop uses residues 130 and 145 to 149 to make minor contacts with the receptor; however, none of these contacts involves burying significant accessible surface area. These observations are consistent with the lack of effect on binding (to DR4, DR5, or DcR2) or on the activity of single alanine substitutions at residues 130, 134, 136, 138, 140-143, and 149 within this loop. The reduction or elimination of receptor binding activity observed upon deletion (A137-152 ), shortening (A132-135 ), or multiple mutation  of this loop may therefore be an indirect effect on the conformation of other binding determinants. 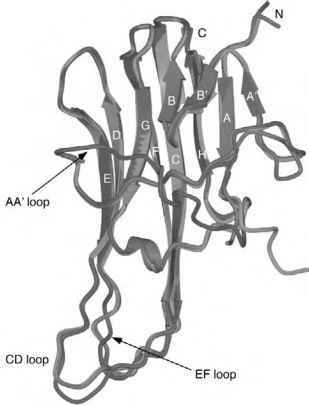 In light of the point mutation results and the high degree of conformational heterogeneity seen in this loop among the three crystal structures, we conclude that these peripheral interactions are likely to vary in other death receptor complexes and that, even when present, they are unlikely to contribute as much binding energy as contacts made by residues analogous to Apo2L/TRAIL Tyr 216 and Gln 205.